It could be an actual place or just a feeling, but we’re all searching for home in one way or another. In times like these, it’s a state of mind that remains harder and harder to come by as the world gets crazier and crazier. 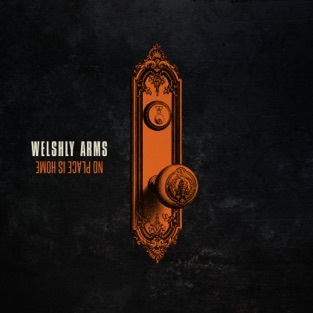 Welshly Arms most definitely attest, and that search drives the group’s 2018 full-length debut, No Place Is Home [Republic Records]. 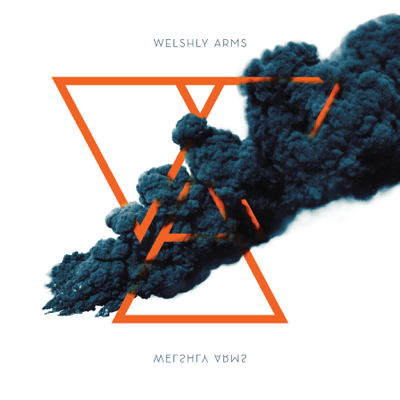 Since 2013, Welshly Arms have canvased nearly every corner of the globe spurned along by a bevy of seismic and show-stopping songs. Their 2017 EP, Legendary, boasted the ubiquitous title track, “Legendary.” To date, it has earned gold certifications in Germany and Switzerland, cracked over 47 million Spotify streams in under two years, received 1.5 million Shazams, and soared to Top 15 at Alternative Radio. Meanwhile, the group’s tracks have piped through campaigns for Miller, Hulu, NFL, Indian Motorcycles, and Beck’s Beer, while “Hold On I’m Coming” roared over the trailer for Quentin Tarantino’s Academy Award-winning The Hateful Eight. Additionally, they lit up the stage at Jimmy Kimmel LIVE! and earned praise from Indie Shuffle, Baeble, Cleveland.com, and more. In the midst of this whirlwind, the musicians rented a 19th century house in Cleveland to record what would become No Place Is Home. 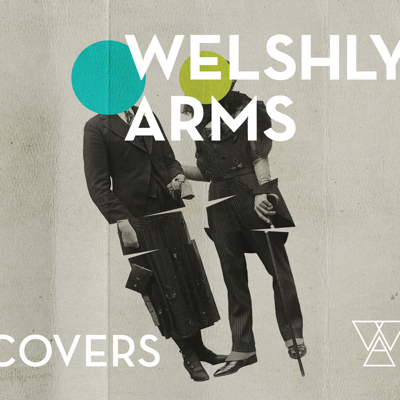 They transformed the remote farm house into a de facto Welshly Arms headquarters and creative haven complete with separate rooms dedicated to keyboards, guitars, writing, listening to vinyl, and, of course, recording. This served as the site of the album’s genesis. Elsewhere, the album commences with rustling guitars and spaghetti western-esque whistling before snapping into a soulful strut. “Down to the River” adds a new face to revival-style energy with its swaggering punch. Then, there’s “Indestructible,” which thrives on a funkified shuffle. In the end, Welshly Arms make audiences feel right at home by elevating their sound to a bigger and bolder stratosphere.